Warner Brothers attached the trailer to select prints of Sherlock Holmes: Game of Shadows this weekend, and I’m curious whether the film’s dismal box office return prompted the studio to put this online so quickly. The studio may have also been influenced by the many bootlegs that popped up last night. Either way, Bat-fans have got the official trailer to drool over as an early Christmas present. You can check out the trailer in HD over at Apple. 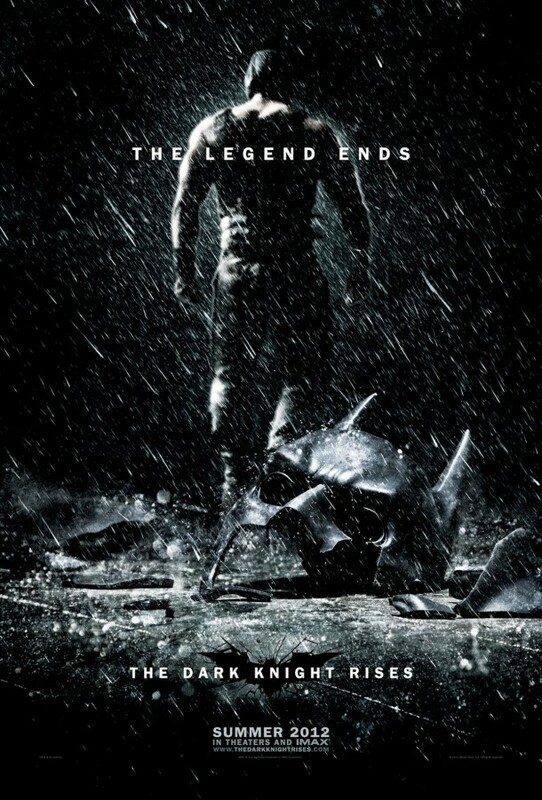 Comments for Christmas Comes Early: “The Dark Knight Rises” Trailer Is Here are now closed.